FANTASTIC sized three bedroom FAMILY home set in a quiet residential area of Brighton. 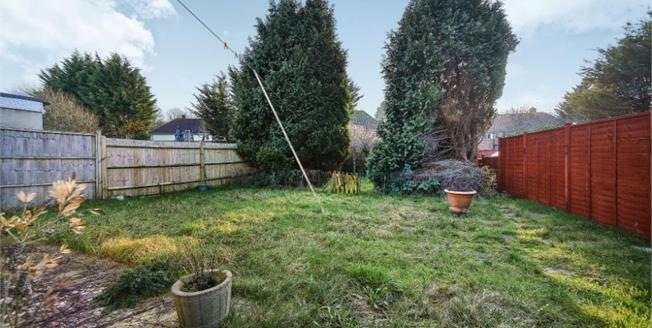 This property boasts a wealth of space and has great potential for improvement. This brilliant property comprises: on the ground floor a large lounge, dining room and a brilliant sized kitchen. On the first floor: Three great size bedrooms and family bathroom. To the front of the property is off street parking and front garden and to the rear is a large sunny private garden with a wide access to the side of the property. The house is set on Heath Hill Avenue with brilliant transport links down to the universities or to the city centre.